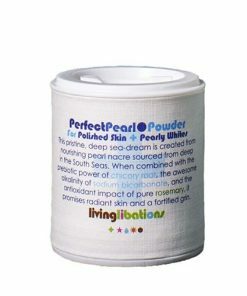 Our Perfect Pearl Powder comes from Mother of Pearl, also known as pearl nacre, the beneficial biomass that gives birth to each precious, pearly gem. 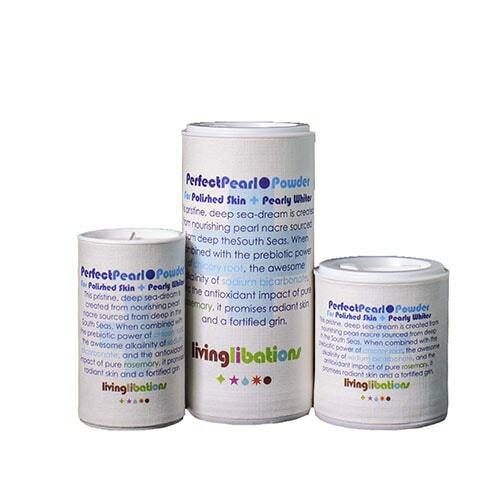 This biomass contains the same nutrients and compounds as the pearl itself, making it a more affordable alternative to crushed pearls with exactly the same benefits. 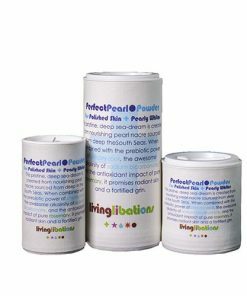 Pearl nacre is packed with nourishing lipids, proteins, and amino acids, all of which are effortlessly absorbed and utilized by the skin. 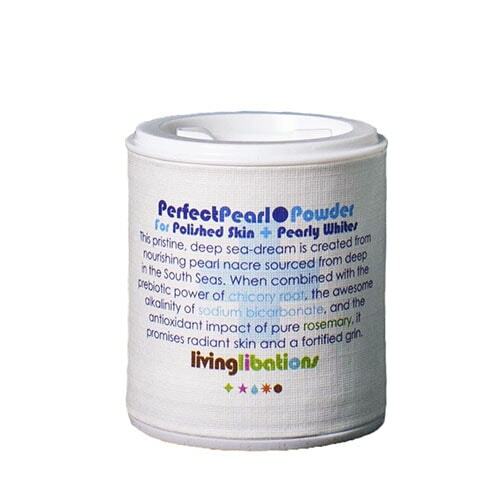 Pearl powder is said to regenerate skin cells, increase collagen production, clear blemishes, even skin tone, reduce the appearance of wrinkles, and improve skin’s radiance. 2. 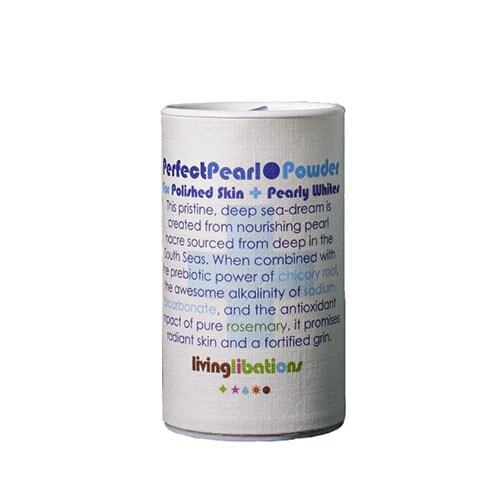 Acne, Blemish, Spot & Scar Treatment: add one drop of a DewDab to a pinch of Perfect Pearl Powder apply to area and leave on for as long as possible, or overnight. Dewdab for hyperpigmentation, Jewel Dab for scars, Zippity DewDab for Acne. 3. 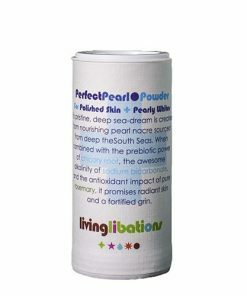 Combine a squirt of a Best Skin Ever or Serum with a dash of Perfect Pearl Powder and massage into face to cleanse and revive. Rinse. Apply one squirt of serum to moisturize. 4. 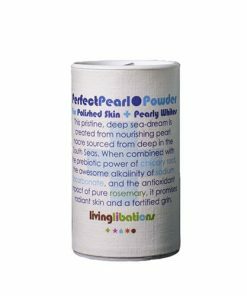 Combine a squirt of a Best Skin Ever or Serum with two pinches of Perfect Pearl Powder and apply to face as a mask to deeply rejuvenate skin. Leave on for fifteen minutes. Rinse. Apply one squirt of serum to moisturize. 5. Add a tiny pinch to your toothbrush with one drop of Tooth Serum (Yogi, Mint & Myrrh, or Happy Gum Drops) and brush teeth for two minutes.